Mike Puma tweeted this quote by Cano on Diaz and his work ethic. 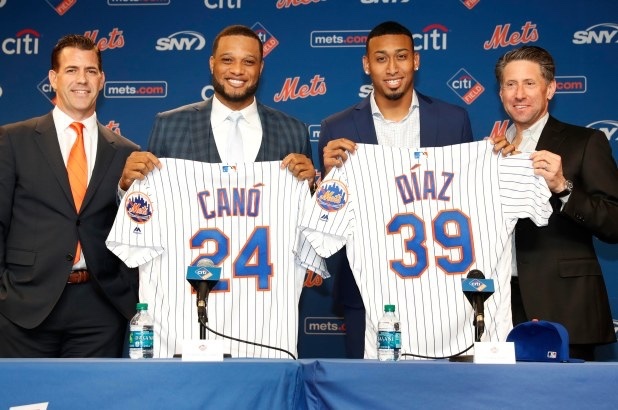 High praises by the new Mets second baseman and Diaz is looking like a better acquisition each time something comes out about him. Previous Are the Mets about to move Travis d’Arnaud?